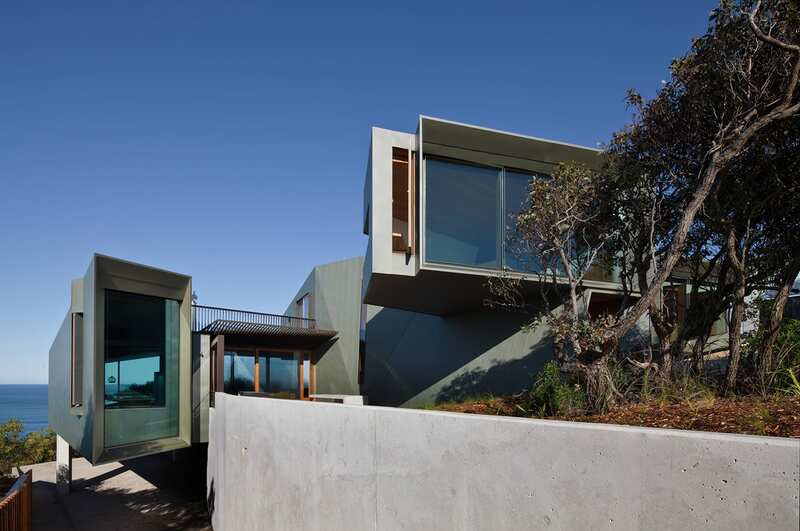 This project involved the development of an exemplary architecturally designed home within the sensitive coastal environmental setting of Fairhaven on the Great Ocean Road. 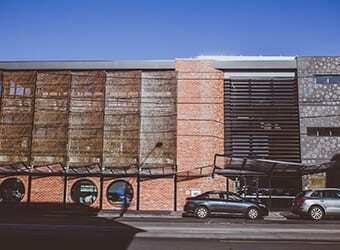 Hansen Partnership worked collaboratively with the project architect John Wardle Architects to prepare and manage a comprehensive planning application through the town planning process. The key issues addressed in the application included native flora and fauna removal and rehabilitation, environmental sustainability, protection of ridgelines and appropriate siting of the built form. 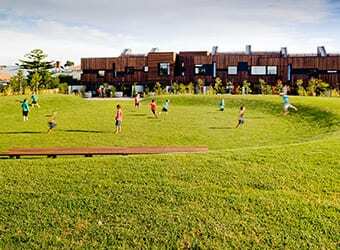 These issues were all managed effectively through a holistic approach incorporating sound analysis and a clear understanding of the planning parameters for the site. To assist with the sensitive siting of the proposed development and the site’s prominent location close to the main ridgeline, Hansen’s landscape team prepared detailed photomontages to assess the extent of visibility of the site. 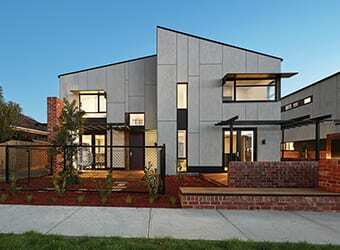 Fairhaven Beach House is a prime example of Hansen’s ability to understand the requirements of the client and use our multidisciplinary expertise and experience to deliver a project that received Council support in a timely manner. This is particularly noteworthy given the location of the development within a sensitive coastal area with considerable and complex planning controls that required an appropriate response and assessment. 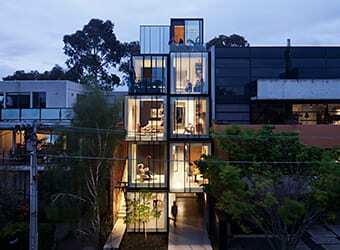 The completed house has been recognised and awarded a number of prestigious Australian and international architecture awards.